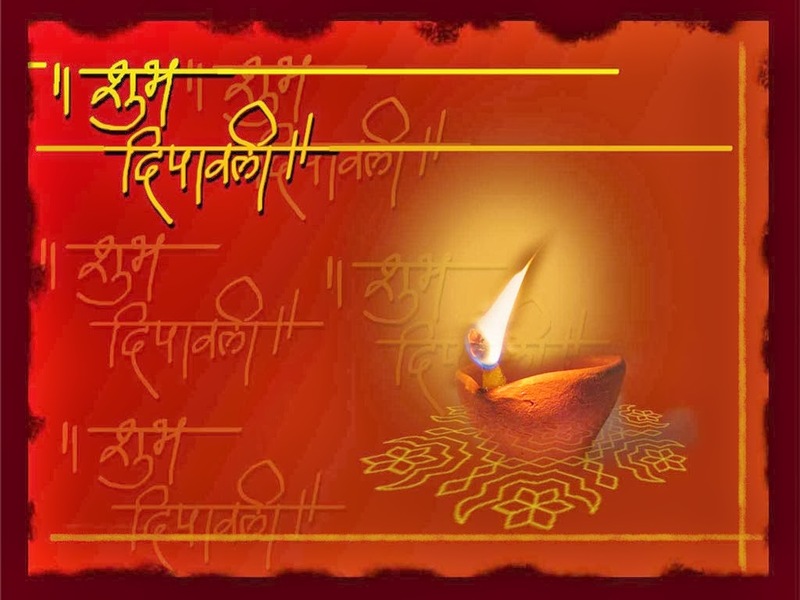 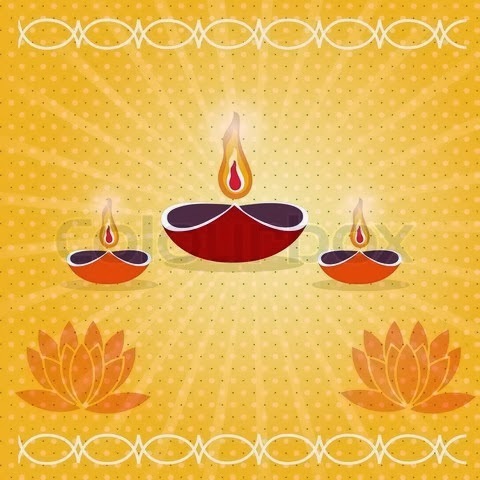 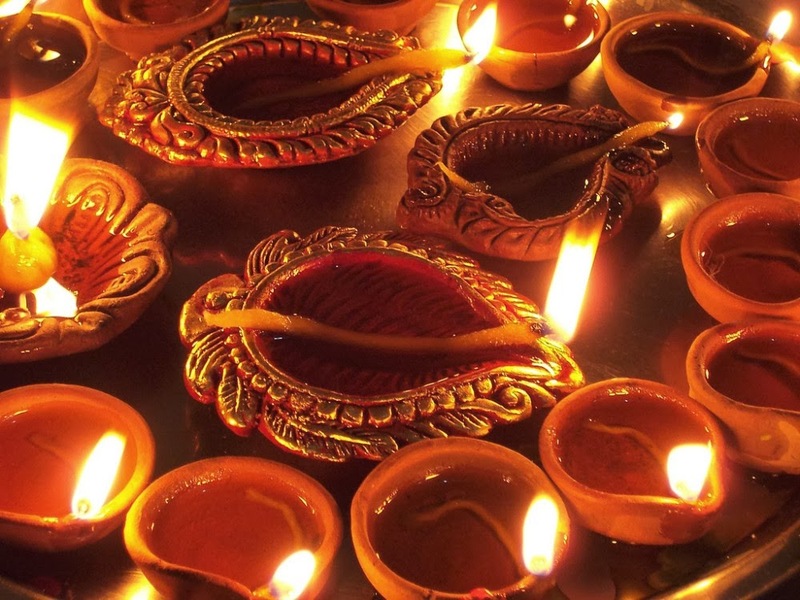 Home »Unlabelled » Diwali Greetings ...!! 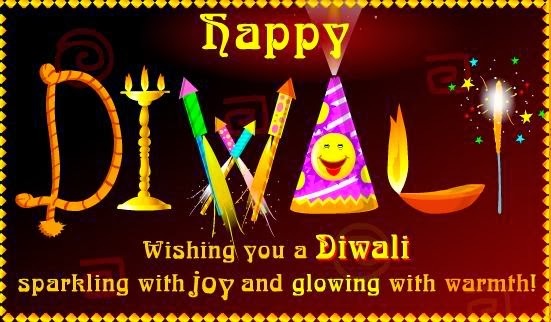 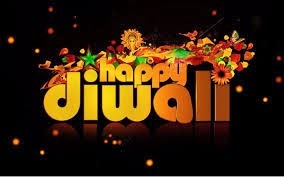 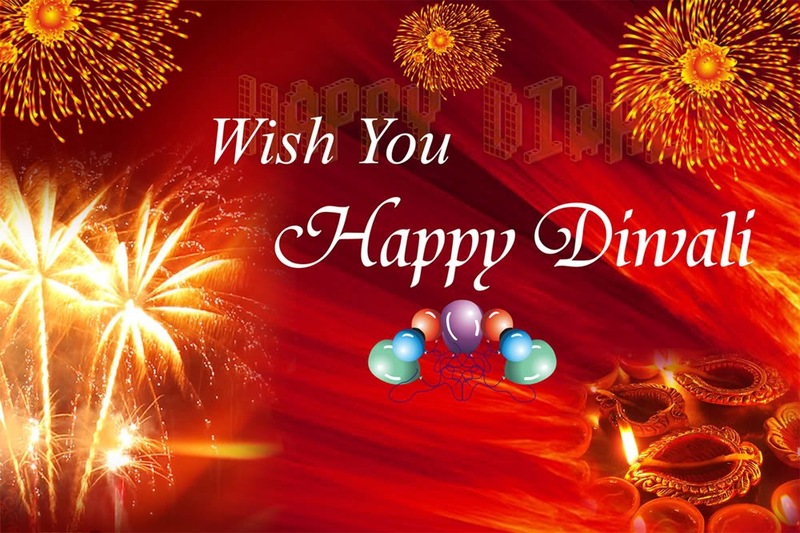 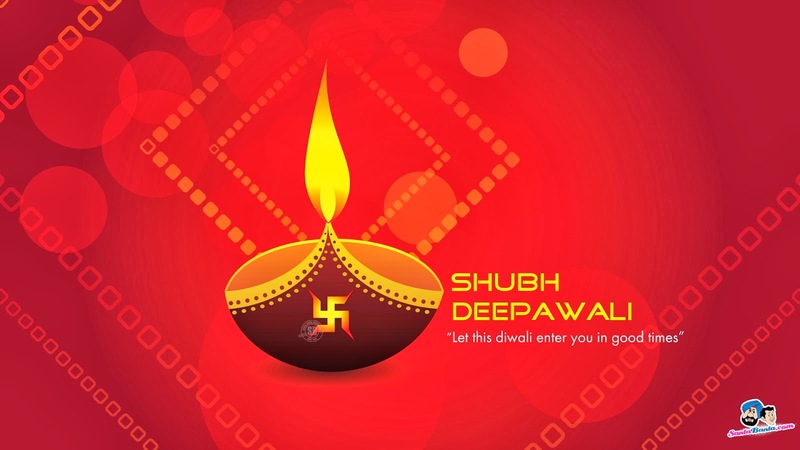 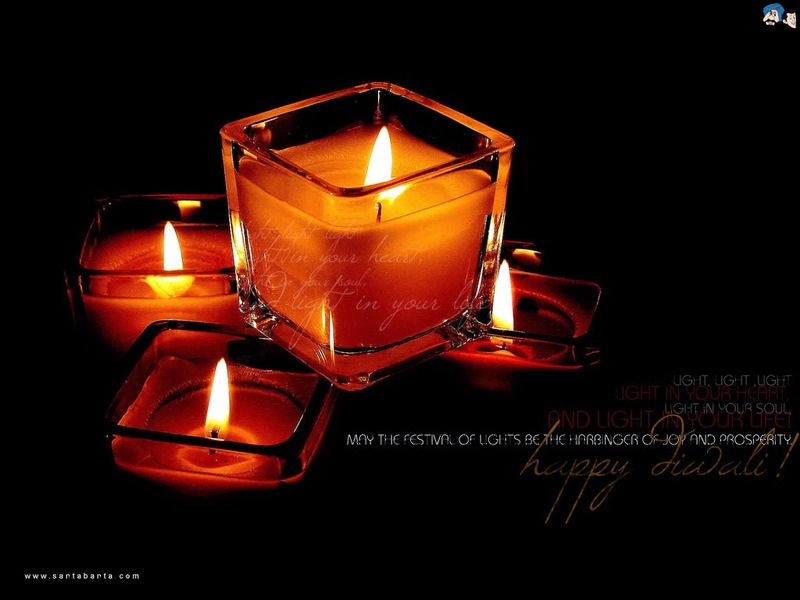 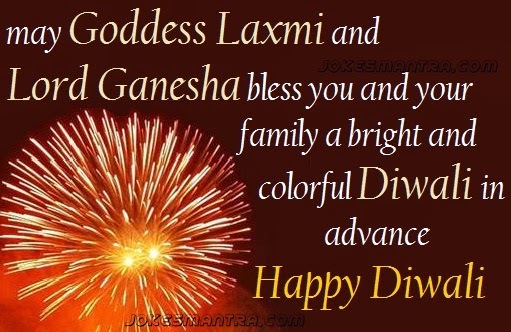 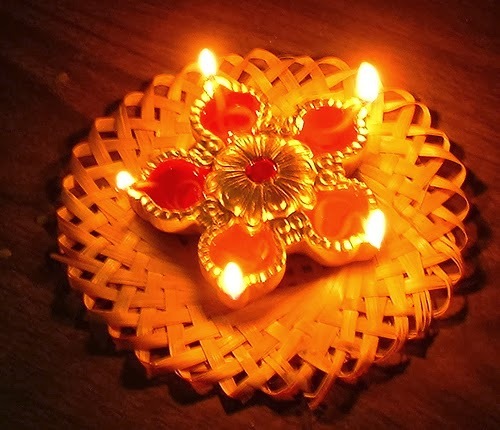 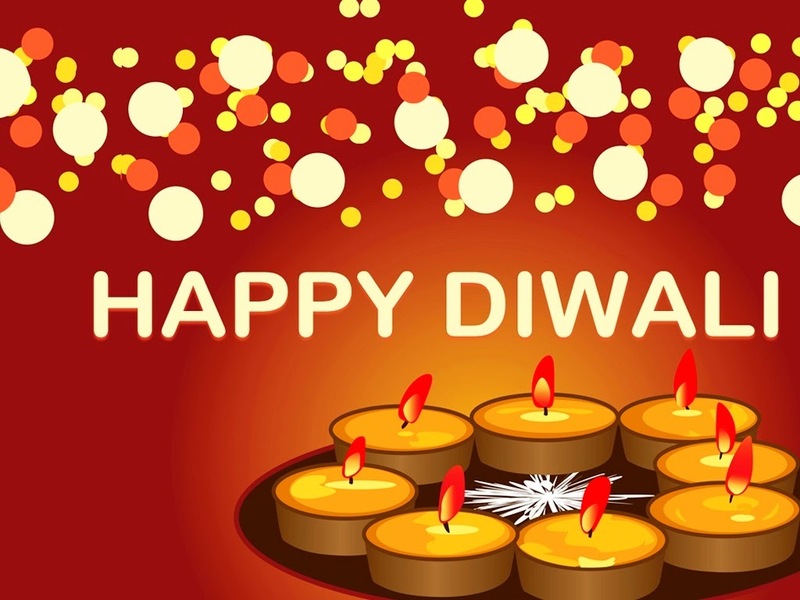 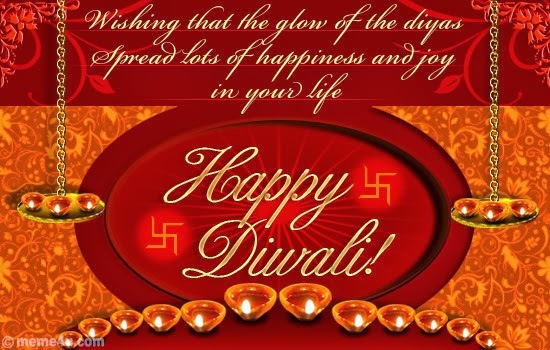 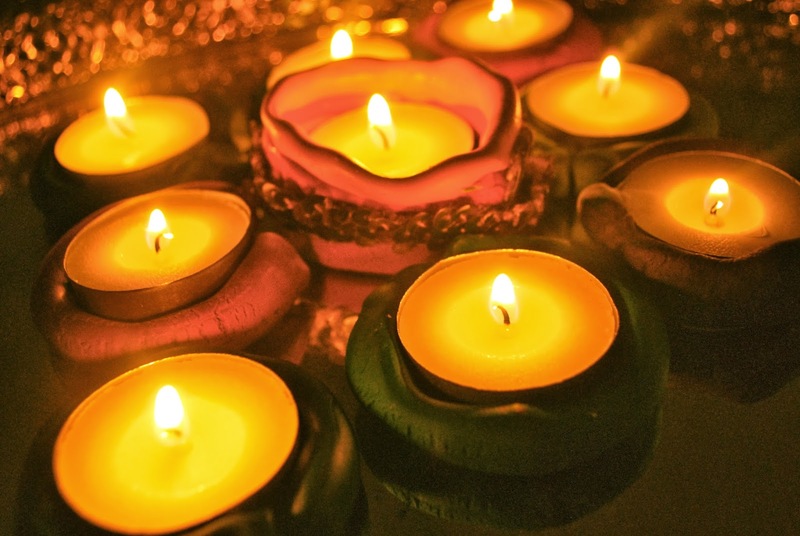 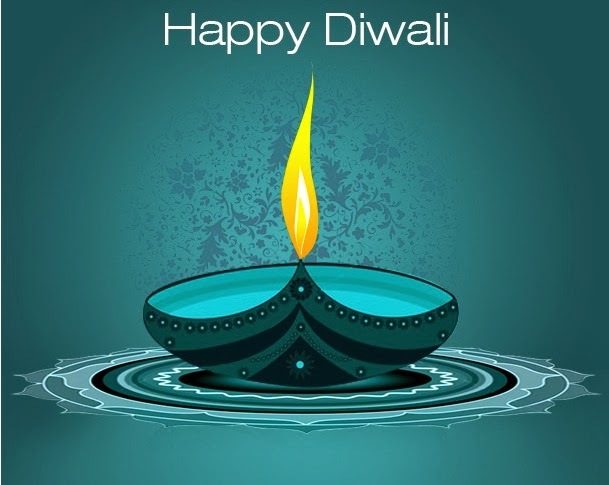 Wish all my friends .. viewers ..readers ...... heartfelt "Happy and prosperous Diwali" ..Let this diwali enter you and your family in good times forever. 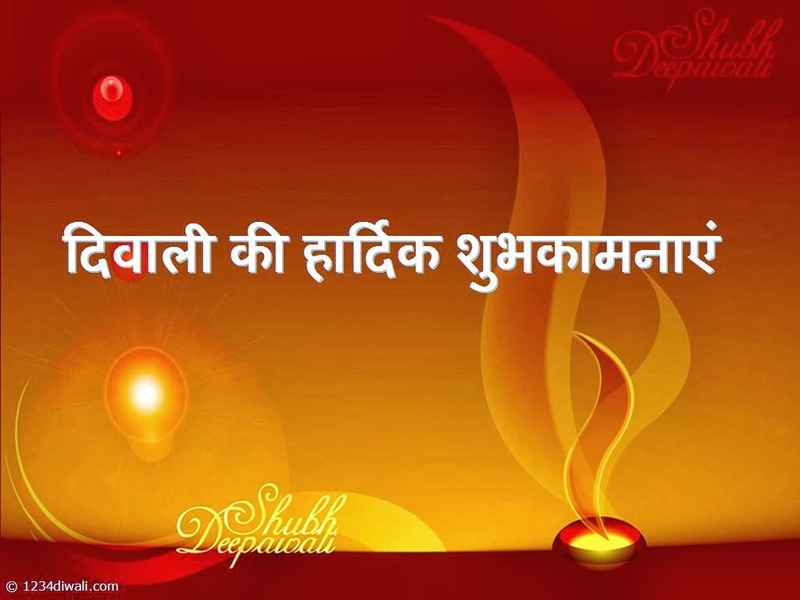 May this illuminate every corner of your life with lots of brightness..happiness..success ... and fill in the sweet memories to cherish forever.. !